Ok, I know nothing about this, but if this is true, does that mean we can toss out the millions of cables that are hiding in closets, garages and basements? According to the article, there's going to be HDBaseT, which can carry both video and audio signals, and a network connection, a USB connection and electricity with a single cable. Is this too good to be true? Does this mean we have yet another cable to buy? Wow, that does sound pretty cool. 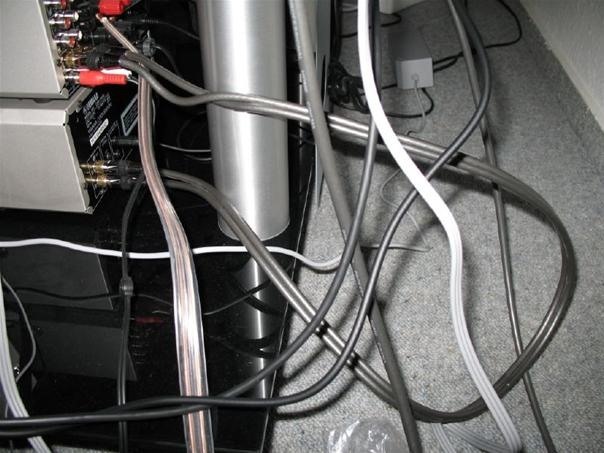 It sounds that instead of having 30 or so cables behind your tv, you'll only have around 26 or 27 with this cable. This is a game changer!